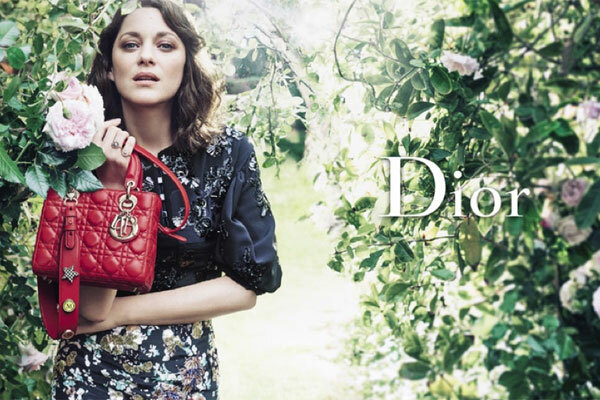 Marion Cotillard (born 30 September 1975 in Paris, France), is a French actress and singer songwriter. She starred in the movies, Inception, The Dark Night Rises, and The Immigrant. 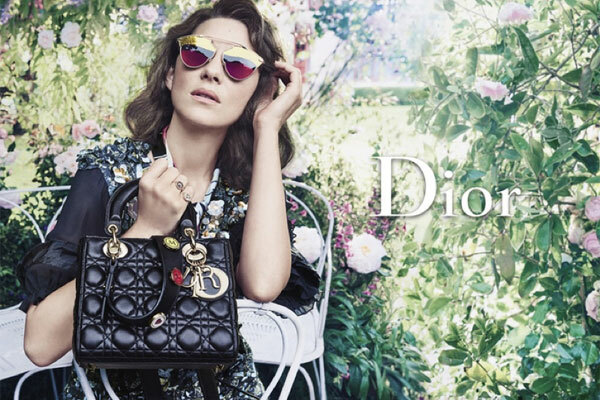 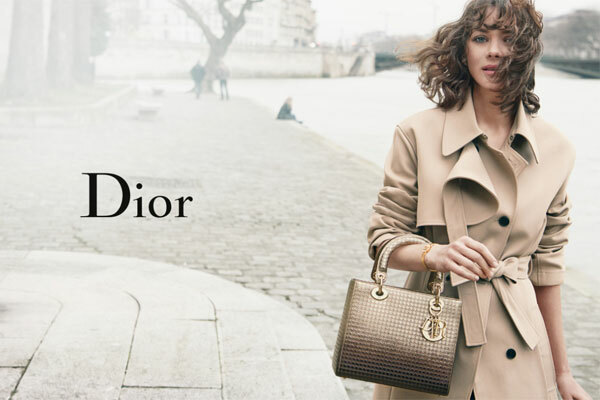 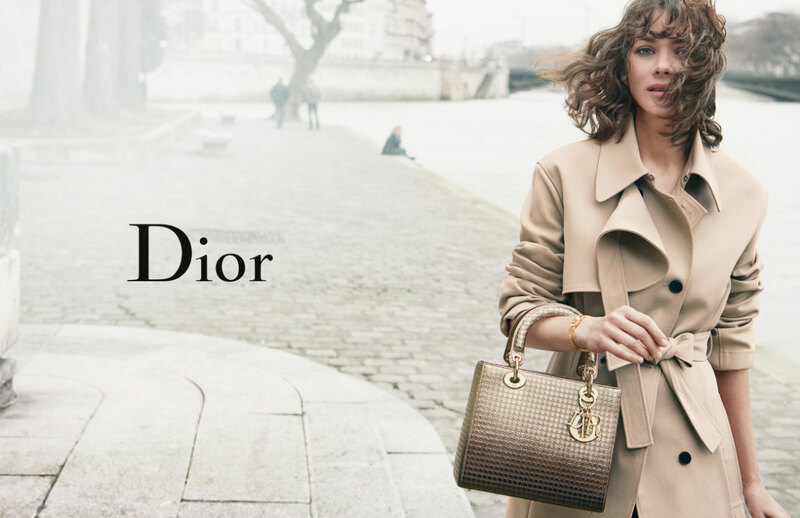 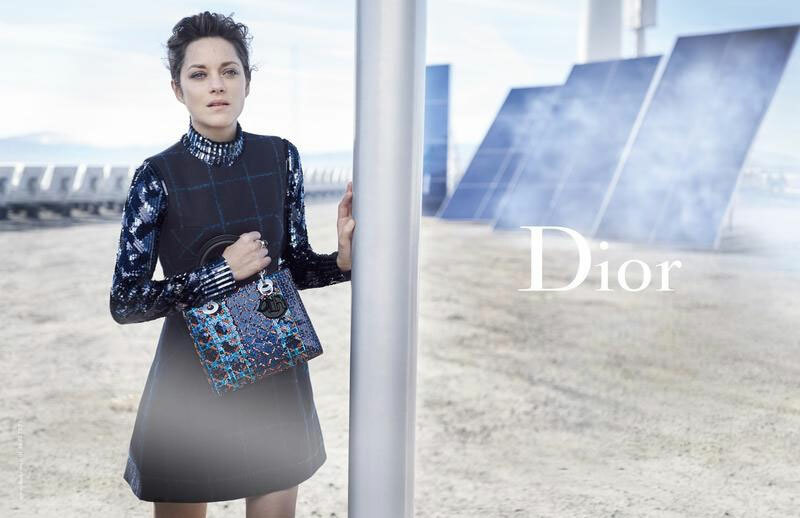 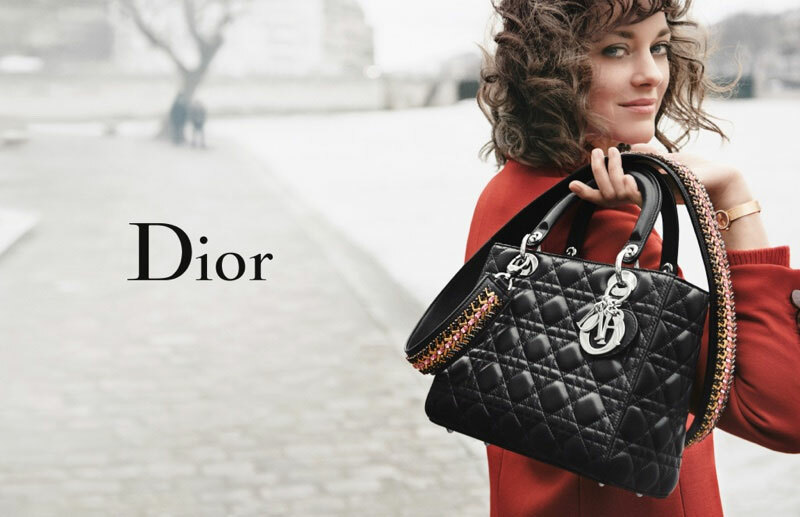 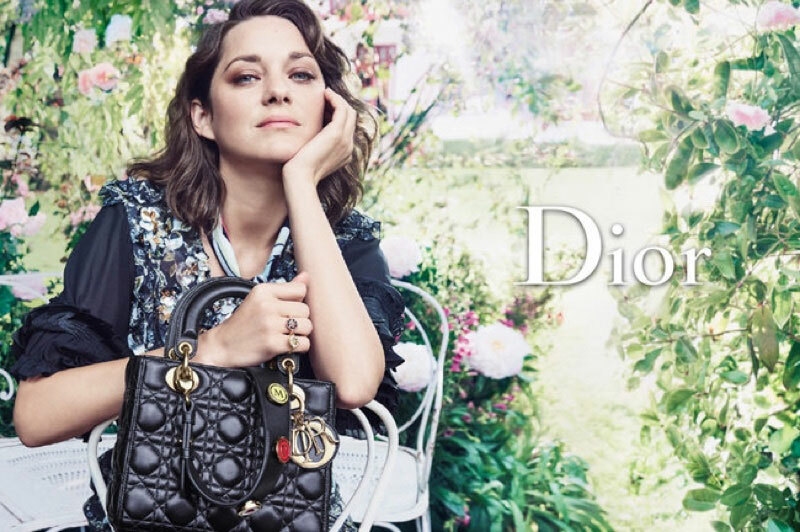 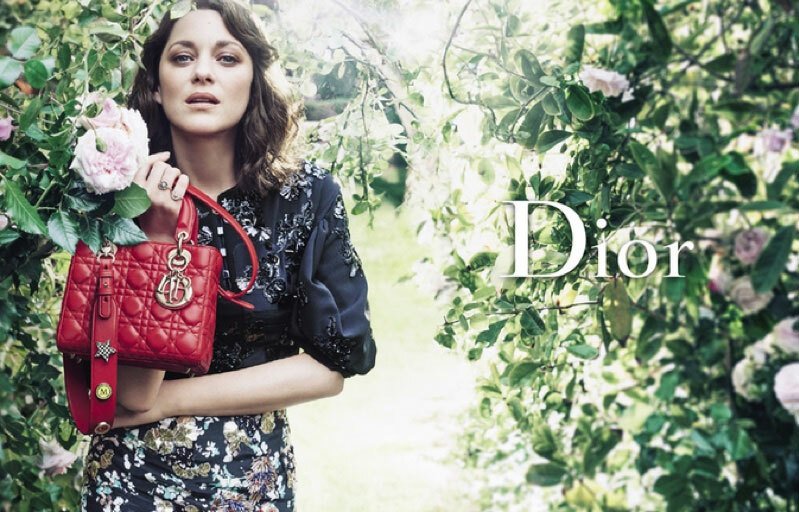 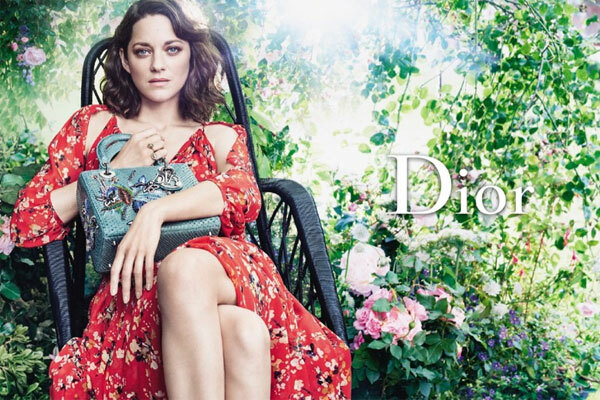 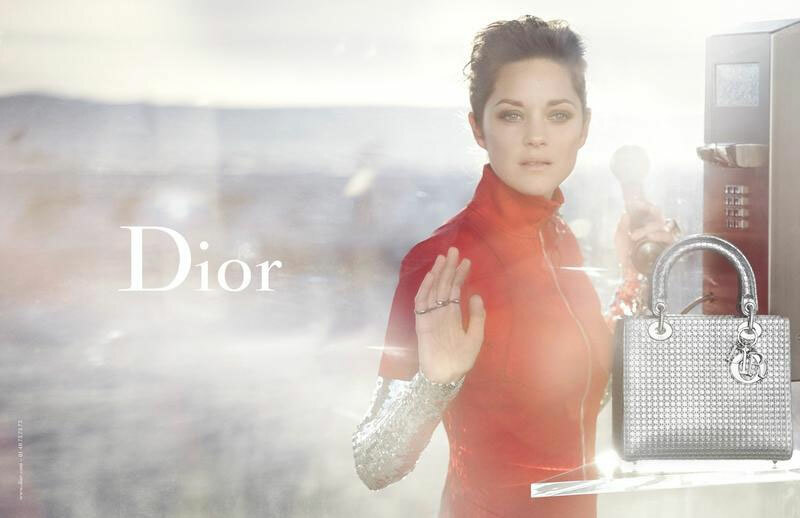 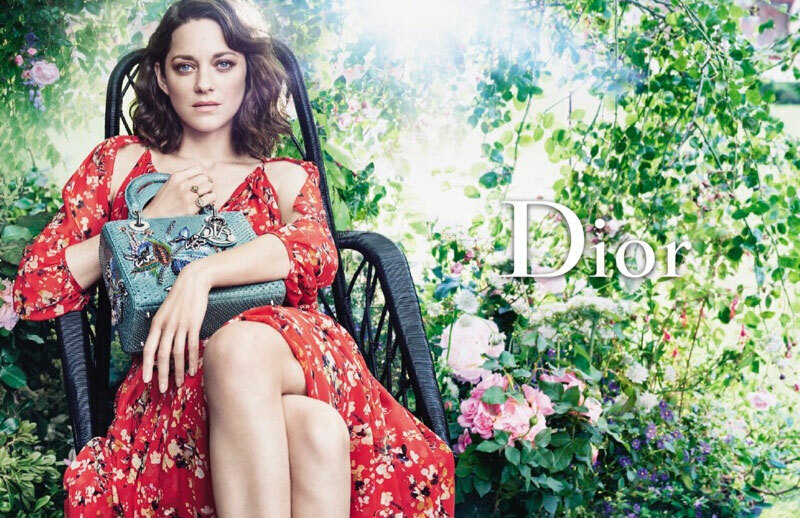 Marion Cotillard was chosen as the face of Dior "Lady Dior" campaign (signed 2008). In 2014 she wrote and co-directed a music video for her "Snapshot in LA" song with Eliott Bliss for the 2015 Lady Dior "Enter the Game - Dior Cruise" campaign photographed by Craig McDean at the Pont Alexandre III in Paris, France.